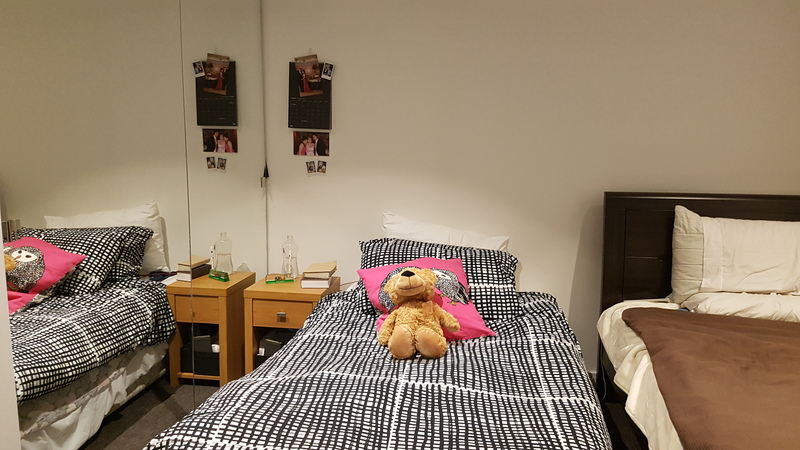 The apartment is located in Southbank behind the Casino crown, close to South Melbourne Market and CBD. 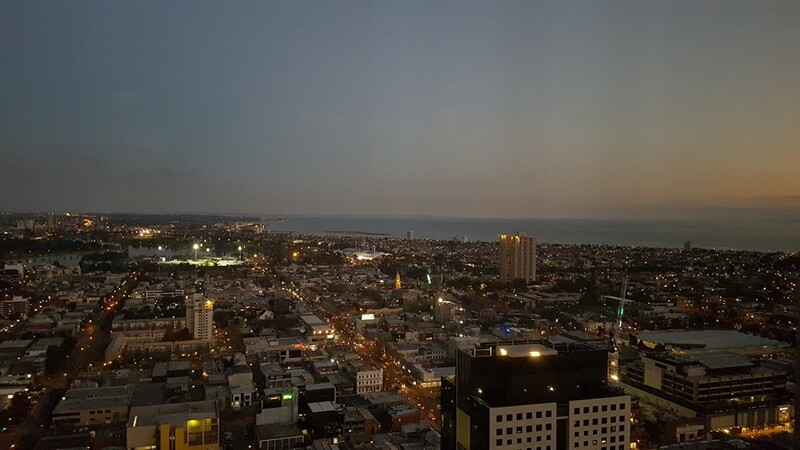 The building has Woolworths Metro at the base and the 52nd floor amenities such as indoor heated pool and spa, well-equipped gym, steam room, residents private dining rooms, barbecue facilities and opulent residents sky-lounge all with breathtaking views of Melbourne City. 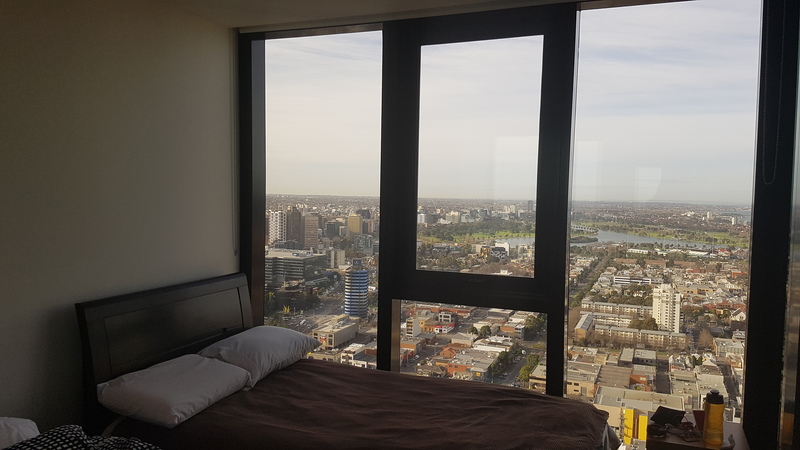 In terms of transport there are two tram lines operate just a few meters away from one bus stop, 10 minutes waking to the free tram zone and 15 to Flinders or Southern Cross station The apartment is on 43th floor, it has two bedrooms, two bathrooms, Balcony it is fully furnished, with fridge, microwave, stove, cooking facilities, washing machine, dryer etc. The room is to share with me and also the room has private bathroom with a beautiful sea view. The rent is 660 per moth including bills and a bond is 640. Min stay 3monts Available from 1st May About me I am a telecommunication engineer from Colombia, living here in Melbourne for almost 2 years. I have different casual jobs related with IT and also another with events. I am a student of Program Management as well. Since I arrived here I have been sharing room with girls and I the relation always has been excellent. Additionally, in the other room are living 2 Colombians girls and 1 from Nepal.